We Do Walk Ways, Garden Paths, and Pavers! Are you tired of tracking in mud and dirt from your yard to the inside of your home? Are you leaving behind a worn trail through your grass and plants? Are you struggling to keep dirt and mud from staining your patios when it rains? 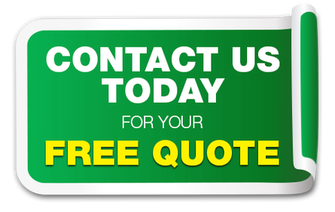 If you need to fight back against messy footprints and dirt clumps, you need Best Boca Raton Landscaping. We have been help Boca Raton drastically reduce the amount of mud, dirt, and grass that gets tracked around the inside and outside of their home with great quality walk ways and garden paths installed. 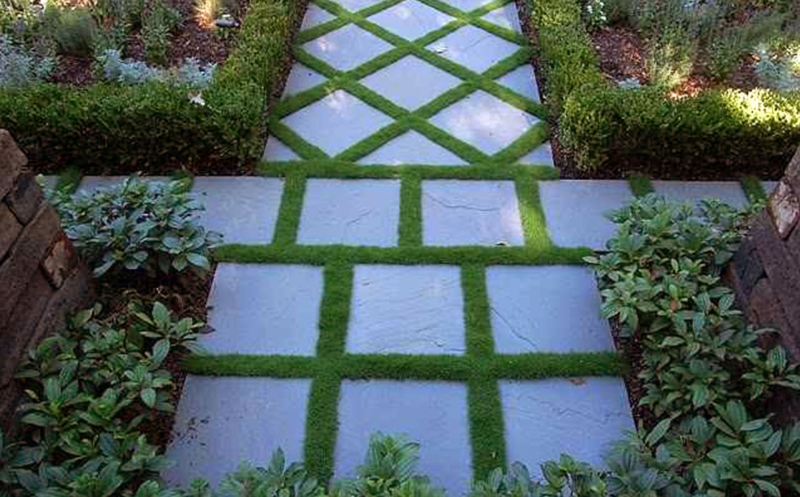 Walk ways and garden paths are an easy and inexpensive installation to include in your home’s exterior. Best of all, they are highly customizable, fitting any style, shape, or need that you have. No matter how big or small your garden or yard is, you can benefit from quality walk ways and garden paths. Whether you’re looking for a smooth, soft finish or a rugged rocky pathway, we can install your walk ways quickly and easily. From all paver installations to gravel and stone, we can create the perfect path for you and your yard needs. In no time at, you’ll stop walking through dirt, mud, and grass and start strolling through your new pathways. We can use almost any type of stone or building material to make sure your walk ways and paths look exactly how you need them to. From solid and straight bricks to curving and winding gravel, we can do it all. And if you’re not sure which style you’d like, we can help advise you with pictures of our former customers’ projects to give you a better idea. Landscaping the area around your pool and pool deck can also be very important. The chlorine getting on things can cause a mess. We can even help you accessorize your new pathways with flowers, shrubs, and other accessories to make the most of your new walking spaces. When you need to treat your feet, you need to call us!